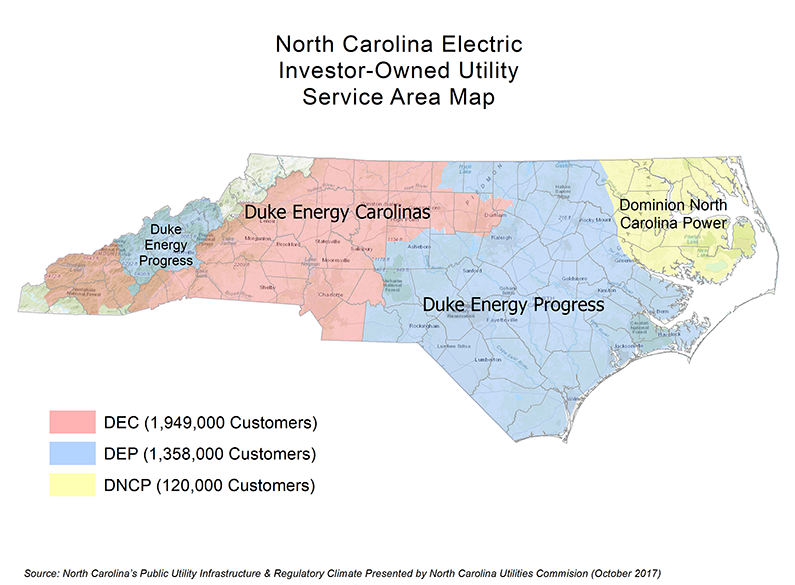 Explore our maps of installed systems across North Carolina, as of April 2019. Please use this tool for exploratory purposes, checking with your electrical provider to confirm a NEM offering is available prior to making any financial decisions. If you find this tool provides inaccurate information, please contact us so that we can make the tool better.